For the second weekend in a row, there will be no IndyCar race this weekend. For those of us that live in households where the weekend schedule is based on the IndyCar schedule, that can bring some welcomed relief. To some, it may mean a trip to the beach. For others, it’s a chance to relax and catch a movie or some other activity away from the house and the television. That’s the way it has been in my household in past years–but not this summer. In short, I’ve been living the summer of hell. Once we put the month of May behind us, George has been involved in a massive undertaking that involves me. It has been occupying every free moment of ours this entire summer. First the back story…When we got married in May of 2012, I had already been living with my mother for several years to take care of her while she was in failing health. We actually spent the first six weeks of our marriage living in different houses about fifteen miles apart. George had a big house he had lived in for eleven years, raising his two kids as a single dad. In late June of 2012, he put most of his stuff in storage and moved in with us. Since I had already crammed my things in my mother’s small-to-moderate sized house, there was no room for a third household of furniture. 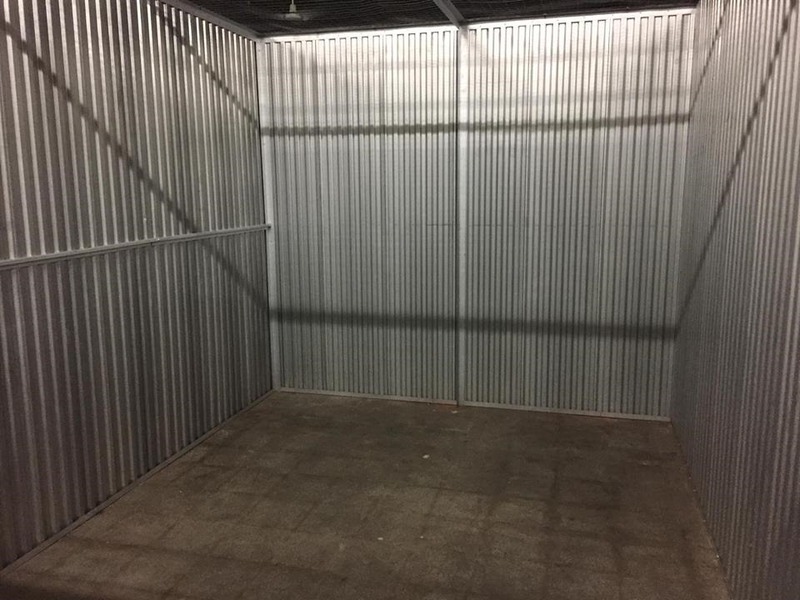 I don’t know how George thought room would magically appear for his “stuff”, but he thought his storage situation would last for only a few months. As they always do with storage spaces, months turned into years. For each of those years, he grumbled about paying $300 a month to store his things. Each year, the grumbles became louder. In the meantime, my mother fell and hit her head on the kitchen counter just after a few months of George living with us. She was hospitalized and sent to a rehab facility for a few weeks until she could recover. 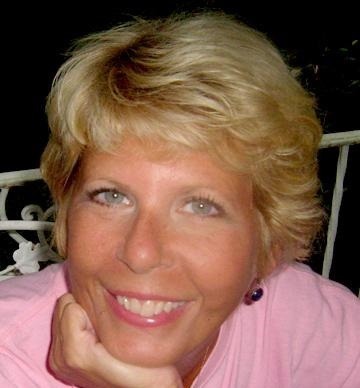 She never came home again and died in the fall of 2015. George and I decided to buy the house and we closed on it in the spring of 2017. He hounded me for my sister to come get what they wanted out of the house, which they finally did this past April–the weekend after Barber. George made it clear that no matter what–he was finally going to empty that storage space as soon as Indy was over. Unfortunately, he was true to his word. The very next weekend, while we were still going through our annual post-Indy letdown, he started the task of clearing out space in our house and garage so that he could bring in his junk…er, stuff. Throughout the month of June, we prepared our house for the onslaught of his stored furniture. I was so happy to get to go to Road America, not only because we truly love it there but I needed to get away from this project. 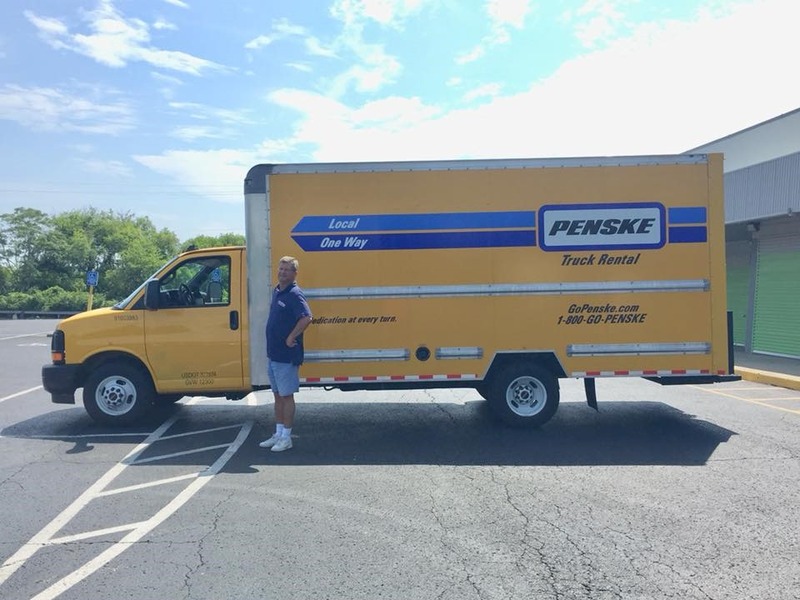 The first weekend in July, George rented a (Penske) truck and cleared out that space he had occupied for six years. Two weeks ago during the Mid-Ohio weekend, George rented another truck and drove some furniture to his son in Atlanta. He left around 6:00 am. I drove down later to pick him up after he dropped the truck off there. We got back around midnight. Needless to say, we were both exhausted. We are both too old to be moving furniture around, but try telling that to him. There is much left to do. We are in the midst of “The Giant Purge”, as he calls it. The trouble is that most of the things he wants to purge either belonged to me or my mother. My sister took my mother’s dining room furniture, so that we could make room for his dining room furniture that his ex-wife bought over twenty years ago. Next to it is a quaint RCA-Victor radio that really is a unique piece of furniture from 1948 that belonged to his parents. The radio still works, but the turntable has been removed and George turned it into a bar. In our living room will eventually be a sofa that once belonged to his uncle. Next to it will be a large piece of furniture that belonged to his grandmother. Meanwhile, all of my stuff or my mother’s furniture is expendable. Am I griping too much? After last weekend with no race, I now dread another race-free weekend this weekend. There’s no telling what chores for me he has cooking up in his brain. He won’t tell me until he has started it, probably because he knows I’ll come with a reason to not be around. He’s right. But with more furniture to be moved into the house from the garage, and other items to be tagged as yard-sale item–I am fearing the worst for this weekend. I am hoping your off-weekends from racing have been more enjoyable than mine. I can’t wait for the racing to resume, but probably for a different reason than most of you. Next weekend is Pocono. For the past two years, he and Paul Dalbey have used that weekend as their “guy trip”. But they’re not going this year. Fortunately, Pocono is a 500-mile race—so he will be parked in front of the TV for a while. Thank God that the weekend after Pocono, we’ll both be going to Gateway. I never thought I would consider a race weekend so restful, but this is what my summer has become. This entry was posted on August 10, 2018 at 4:03 am and is filed under IndyCar. You can follow any responses to this entry through the RSS 2.0 feed. You can leave a response, or trackback from your own site. When we moved from a 3200 sq ft to a 1400 sq ft, we had a lot of garage storage stuff that I have been dealing with for 2 years. Thankfully, I changed to DirecTV when we moved from cable and with that came these wireless boxes. I have been able to now work one of them out to be a garage TV so I can watch the races while doing the sorting work! Don’t tell George haha! Appears that a ‘new’ and larger house or addition to you family home may be a logical settlement in order for you both to be on equal terms which would accommodate George’s ‘treasures’ while also respecting and accommodating your present family momentos. Now, that’s too funny! When my wife decided that we just had to have a garage sale this summer we spent many hours preparing, and the results were a disaster. After many trips from the basement to bring up her treasures to sell, and, getting the garage set up perfectly, she opened the 3 day sale on a Friday and, at the end of the day, had $5.00 to show for the effort. The other 2 days were a little better but not much. So, after the sale you have a choice to make, drag the crap back into the basement or take it to Goodwill which involves more work but that is the option that I picked. Trust me; we will NEVER have another one. Good luck to you guys, you are going to need it………. Irreconcilable differences. Judge Judy would have a field day with your situation. Rent two of those POD storage conainers. One for George’s stuff and one for George. My cable system recently and unexpectedly added MAVTV to my channel lineup, so there is no such thing as “non-racing” weekends (or weekdays) for me. Watching MAVTV will make you wonder if Ralph Sheheen has a home, or does he simply live in an RV while traveling from race to race to race? Maybe he’s like Del Griffith, the shower curtain ring guy in “Planes, Trains and Automobiles” and has no actual home. Same here, and man is it wonderful! Pretty much all times of day there’s something racing related on. It’s been great seeing some good old dirt track action and of course……DAVE DESPAIN!! I finally got so tired and frustrated that I adopted the theory that IF I haven’t needed it during the three years it was in storage, I really DON’T need it. Oh, sure, every now and then I wonder “whatever happened to ?” this or that, but by and large, I have managed to survive without the bulk of what was in storage. When the Indycars are not racing on a particular weekend, there is always the Sport of Kings. My basement is filled with boxes of stuff. My wife would love for them to go away. Even threatened to make them disappear. But I have to go through them first. Can’t risk throwing something away I’d like to keep. Maybe ten years from now when I retire, I’ll find the time to go though them. The picture of the Penske truck was kind of…….well, never mind. I believe I see a carton of Crown Royal in that mess. I think you should keep that, but just judging by what I saw when the Titans played in Green Bay last night, there probably is not much need to hang on to any Tennessee Titan stuff. At my house it is me. We have been here for nearly a year and I still haven’t put anything up on the walls–just a car clock I bought at the Coca Cola museum in Atlanta ages ago. And that was last week. I need to make a layout for my racing photos and art. Maybe in September. LOL As for furniture we bought our first new sofa and chair in October after 20 years together. No more hand-me-down furniture! My brother and I will eventually this fall need to start cleaning out our mother’s home. I swear I am not bringing any of it home. Let’s see how that works out. Good luck with your projects, Susan. And keep what is really important to you. I say this based on personal experience; recent personal experience. There is nothing-absolutely nothing-that will fuel intense family arguments quicker than cleaning out a parent’s home. Expect lots of passive/aggressive behavior. Have a large dumpster delivered to your door. LOL. Can I put the older of my two brothers in it? After he has lived in your and your mother’s furniture this long, I’m surprised he hasn’t become accustomed to it and wants to throw out so much of it. The thought of an in-law-uncle’s old sofa isn’t exactly the stuff of dreams either. I wonder if our host George would have been a good antiques salesman. Not that I really need to defend myself here, but even Susan will admit that most of my “stuff” is nicer and newer than than the stuff of her mother’s. She has been dying to get rid of her mother’s living room sofa. I got rid of my crap, but most of my good stuff is good stuff. 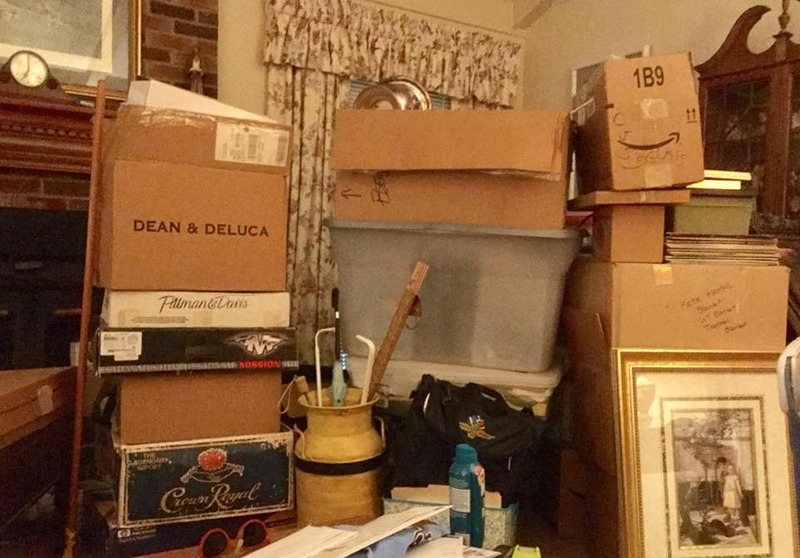 Susan got rid of most of her stuff years ago. This furniture is mostly her mother’s – vintage 1970. At least mine is from the mid-nineties. Last week I found out I am to have eye surgery on one eye the week after Gateway and two weeks after that for the other eye, and I am being very selective with what I choose to do with my mid-range vision for the day. My eyes get really tired fast—I’m OK close up, but anything beyond that is exhausting. So if I don’t readily recognize you at Gateway, it’s because I can’t see you. Take care, Susan. Wish you two were coming out to Portland. We are going to Sonoma. Will you be there? No I am not. Portland is my away race this year. I may go to Laguna Seca for next year’s finale. We shall see.